Want to get a slice of the world's largest online retailer purchases? Today half of all online shopping searches start directly on Amazon. This translates into a lot of selling opportunities for vendors, but it also means that it is a dog-eat-dog world out there. 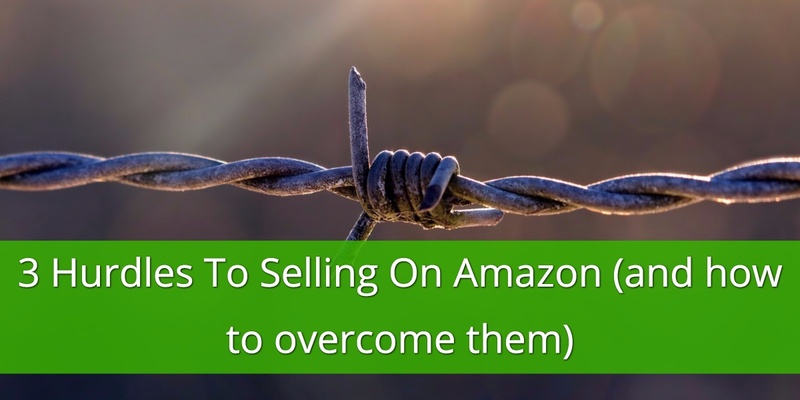 With so many factors that are out of your control it is important you do everything that it is in your power to make your product listings stand out. 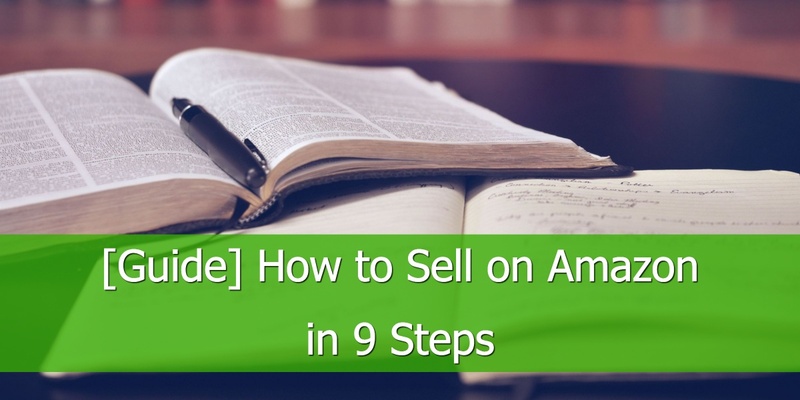 There are a number of elements that you can nail down and today we want to drill down through Titles, Images, and Customer Reviews. 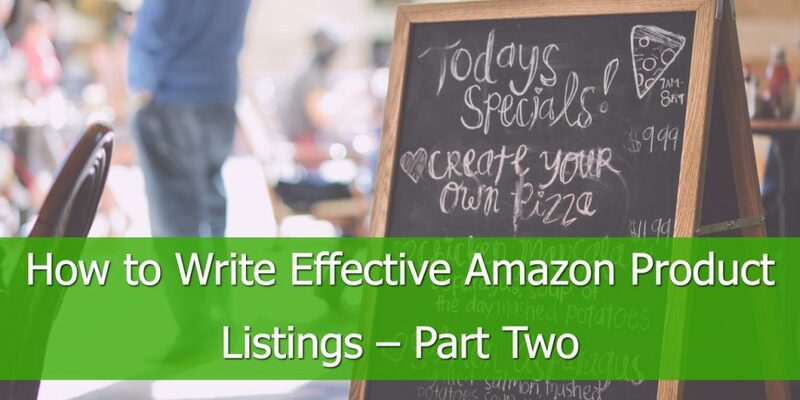 The title of your listing has two primary purposes: it helps people find your product and it encourages them to click to find out more. 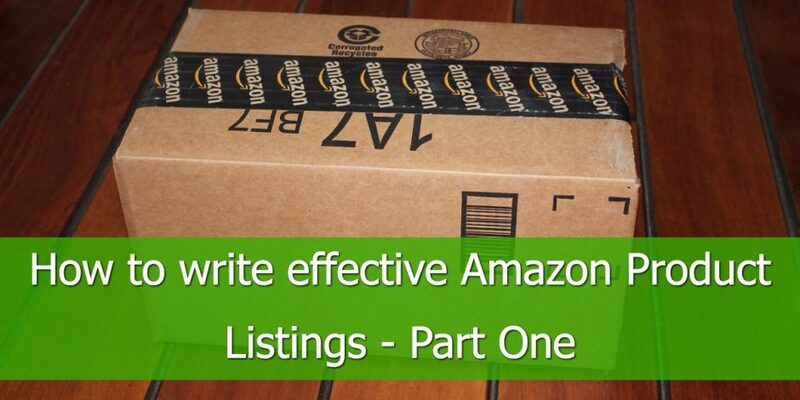 When writing a title, there are Amazon guidelines you should be aware of as well as optimization strategies. Let's start with the guidelines. The length of the title is the most important - it cannot be longer than 200 characters. Amazon explicitly states that any products with titles longer than this will be suppressed in search results. This is to prevent keyword stuffing where people create artificially long titles in an attempt to rank in more search results. Capitalize the first letter in each word but don't capitalize all the letters in a word. The exception to this is words like "and", "for", "the", "an", and "in". These words should be in lower caps. Use numbers, not words (5 instead of five). If the product is a pack, state how many items are in the pack. Spell out measurement words such as "inch". Include size and color if it is relevant and/or the product comes in multiple sizes or color options. Special characters ("! ", "?" etc). This includes "&". You should spell this out in lower case, i.e. "and". Brand name - in most cases, this should be the first part of your title. Keywords - keywords are crucial as they describe what your product does as well as giving context to the user's search. Model numbers and other descriptive elements (color, quantity, or size variations) - this helps customers compare products. Once the buyer lands on the product page the images will do most of the selling. Use a pure white background. Show the entire product but only show what is included in the product listing, i.e. don't show accessories that are not included. The product should cover at least 80 percent of the image. Make sure the image is at least 1,000 dpi. This maintains a good resolution when the customer zooms in. 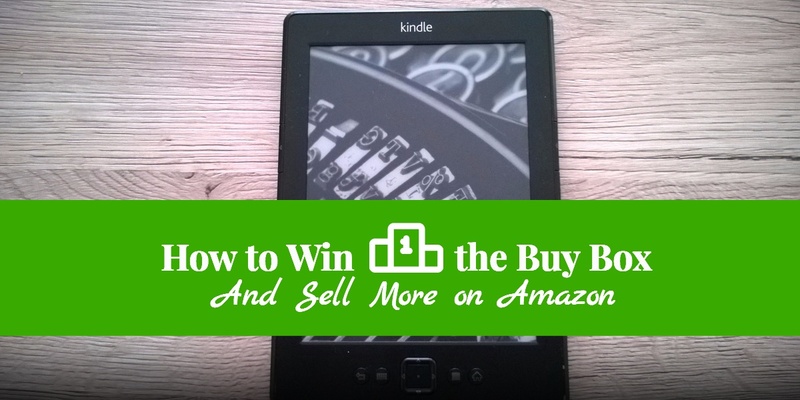 Adding promotional text to images such as "sale" or "offer". Other text, particularly on images additional to the main image, are okay, especially if they help the customer understand the product better. Using images with borders, watermarks, or decorations, particularly on the main image. You should always take the above into account, but anything that helps the customer make a buying decision is allowed. 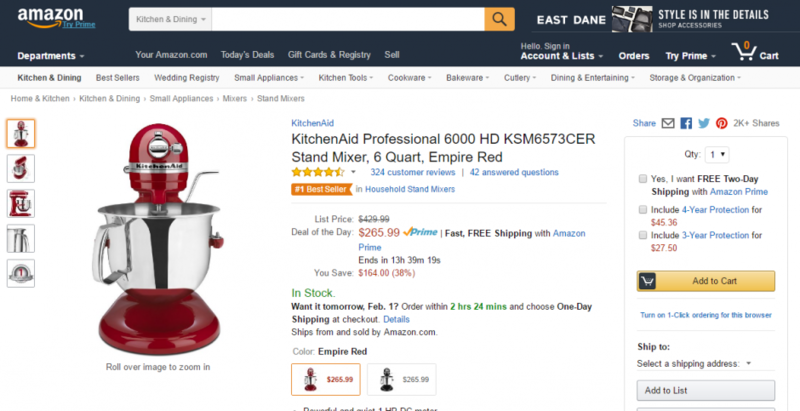 For example, generally you should only show what is included in the product listing, but using an image that uses another object to give the product scale is sometimes beneficial. This image is from the product listing of the balance bike without customer reviews. You should, therefore, encourage customer reviews on your products as much as possible. Amazon encourages this by giving you an option to request feedback from your customers. You can automate and improve the management of this process using an automatic feedback request tool. There you have it, three of the most crucial elements when it comes to the discovery of a product, the perceived value of it and creating a trust relationship that will entice shoppers to click the Buy Button.